Check out this cute, creative and incredibly talented couple! I do believe in a greater something, yes. But I’m definitely not religious, nor an atheist. 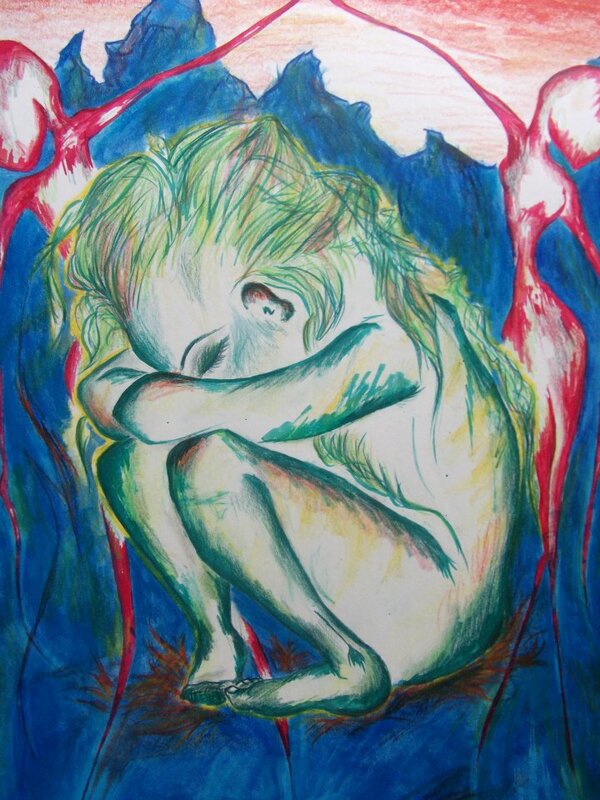 Have a look at this beautiful piece of art from my dear friend, Sigrid! A very inspirational blog and girl from Mombasa, Kenya! :) Take a read! I’m about to write a new big post, but I can’t decide the topic. Or something completely different… Please, if you have any ideas or suggestions – feel free to comment below! :) I would appreciate it! I can’t decide – help! Does any complete square exist, that is fully nature-made?